Calgary, Nov 14, 2019. Enrolment is limited. Guarantee your seating and register today. Building a customer service culture doesn’t happen by accident. It requires intentional leadership. Remarkable customer experience is built on the foundation of solid relationships, engagement, and accountability – a remarkable employee experience. Fostering a customer service mind-set within your employees starts with a service mind-set toward your employees. 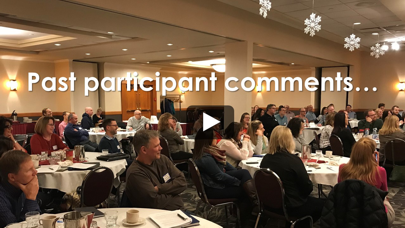 Take this opportunity to gain a new perspective on customer service from one of Canada’s most respected voices on leadership and organizational culture. Based on David Irvine’s most recent book, The Other Everest: Navigating the Pathway to Authentic Leadership, you will be inspired by a new view of who you are as a leader and a fresh vision of leadership that will ensure a great customer service culture. Inspire accountability for great customer service through increased trust, engagement, connection, and clarity. 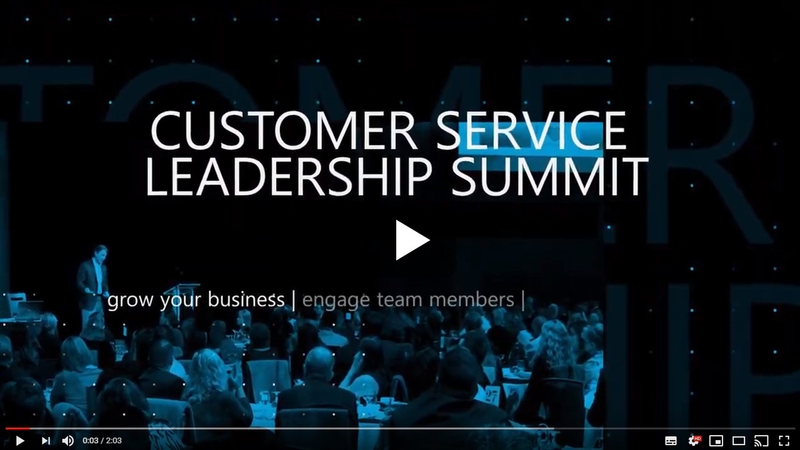 Empower your team to be customer service leaders. Amplify your leadership through a deeper authentic presence. Strengthen your leadership capacity and build an engaged, authentic culture – the foundation of customer service accountability. David has written several best-selling books, including the recent and notable, Caring Is Everything- Getting to The Heart of Humanity, Leadership and Life, a powerful work on the importance of seeking an authentic life. 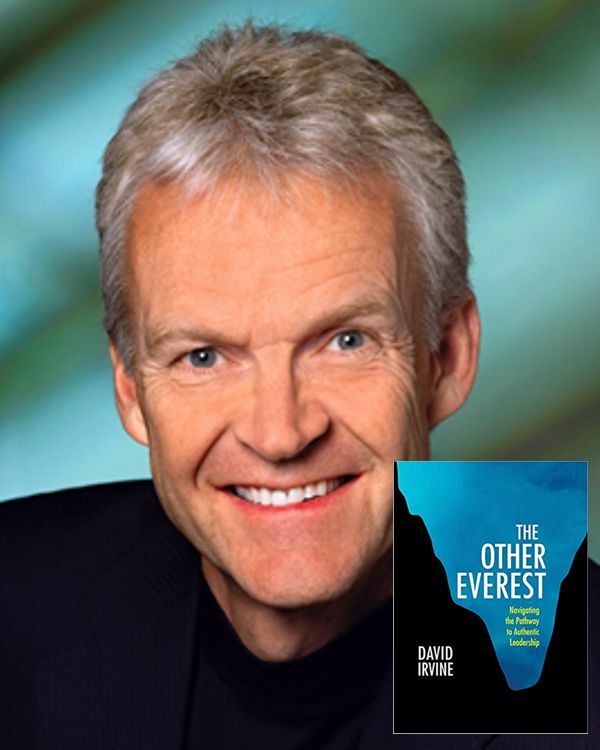 The Other Everest – Navigating the Pathway to Authentic Leadership, released in August, 2018, provides a synthesis of David’s learnings, teachings and wisdom gleaned over a 35 year career of connecting and communicating at the cutting edge of entrepreneurial, business and organizational culture. A recent survey reports that 64% of employees leave their jobs because they don’t feel valued. Don’t let this happen on your watch. You can become a more appreciative presence in the lives of others. Know that when you build a more appreciative workplace, you strengthen relationships in ways that maintain the loyalty of employees and clients alike. When encouragement flows freely, relationships flourish, and positive results follow. 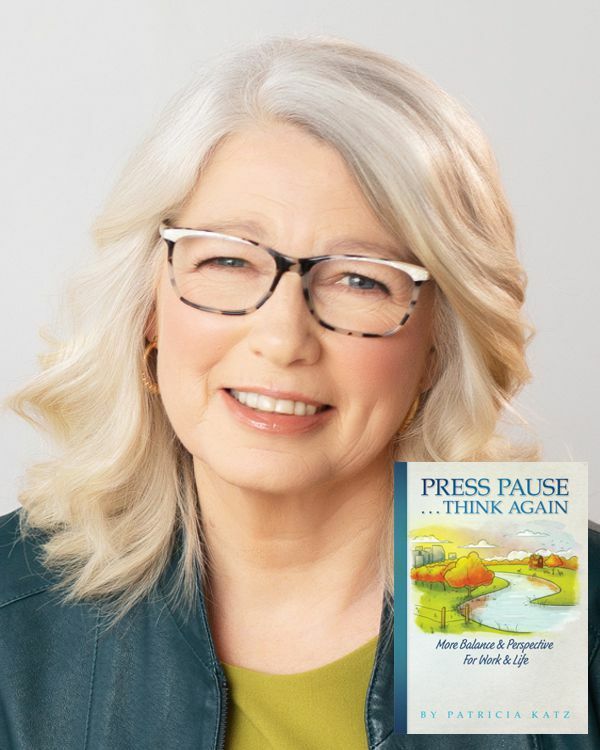 In over three decades as a speaker and consultant, Patricia Katz, MCE, HoF of Optimus Consulting, has inspired tens of thousands of people to accomplish what matters most in ways that bring more peace of mind. She knows that in our hurry to get things done, it’s tough to take the time and make the effort to encourage others and appreciate ourselves. Pat helps organizations and their leaders generate stronger results while creating a more satisfying work and life experience for all. Clients call on her to help them boost energy, fuel enthusiasm, inspire insight, and rekindle spirit. She is the bestselling author of six books, who also writes Pause, a popular online newsletter. Pat is a recipient of the YWCA Women of Distinction Award for Leadership and Management and the Saskatchewan Women Entrepreneurs’ Award as Business Of The Year. She holds a Masters degree in Continuing Education, and is an inductee of the Canadian Speaking Hall of Fame. She is an avid traveler, an accomplished watercolor artist, a wife of 45 years, a mother of two and grandmother of three. Your front line leaders bring your company’s culture and values to life for your team members and for your customers. Apathy and disengagement can undo all the hard work you put in to build your business. Learn how to create a consistent, capable leadership team at the front line of your business and watch as retention, engagement, sales and profits soar. Tap into your own reservoir of resiliency to bounce back from adversity and fulfill your vision for your business. Create a positive team subculture that drives sales, customer retention and profits. Cascade your strategies and values consistently throughout your leadership team. Apply proven leadership principles to advance your career and create greater success in all areas of your life. See why many of North America’s leading companies look to Greg and his team to improve the capability and consistency of their leaders in order to drive extraordinary performance. Greg Schinkel has had entrepreneurship in his blood since he started his first business as a teenager. He purchased his training business from his father Irwin back in 1992 and has grown it to be the number one trusted resource for HR managers in operational settings for training front line leaders to impact retention, engagement and operational performance. Greg is the author and co-author of several leadership books including Employees Not Doing What You Expect, What Great Supervisors Know, and Fusion or Fizzle: How Leaders Leverage Training to Ignite Results. 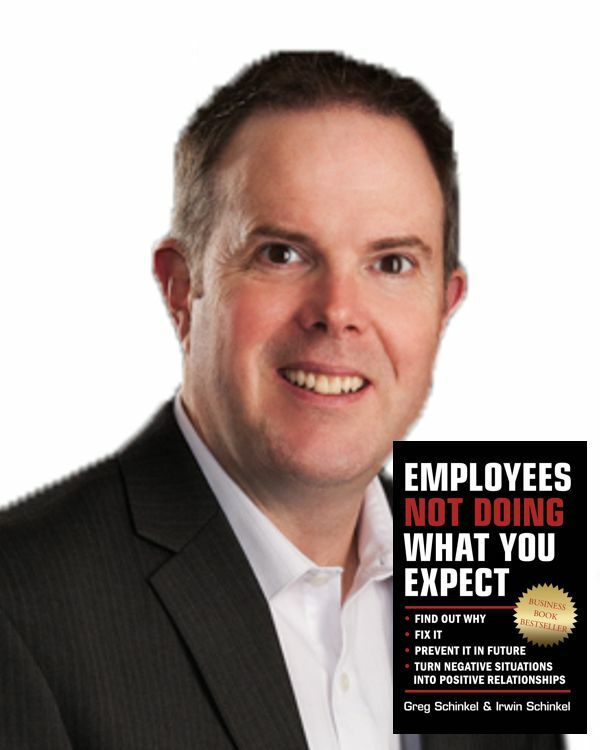 Greg’s book reached number two on the Globe and Mail’s Business Book Best Seller List. As a Certified Speaking Professional, Greg has earned a designation held by only 10% of all speakers and trainers in the Global Speakers Federation. He is President-Elect of the Canadian Association of Professional Speakers. Through his Leader Feeder podcast, YouTube channel and blog, Greg influences tens of thousands of leaders to achieve greater performance by engaging their team. Lisa is a Peak Performance specialist and she will share her journey with you, how she went from a high handicap recreational adult golfer to being ranked second in the World and one of the longest hitters on the planet. She will impart tips and insights about discovering what DRIVES you and how being clear and committed to that purpose determines how far you will go and what success you are able to achieve both personally and professionally. Lisa’s Clients include, TELUS, Bayer Crop Science, Circle K, Sysco, Shaw Communications, Royal LePage, ivari, Aspen Properties, First Calgary Financial, Bridgeforce Financial Group, Advocis, Calgary Airport Authority, and Richardson Oilseed. Discover how to leverage your existing business with current clients so that they do more business with you in your other lines. Learn how, as a result of that same conversation, your best customers will also refer more high-end business to you and your company. 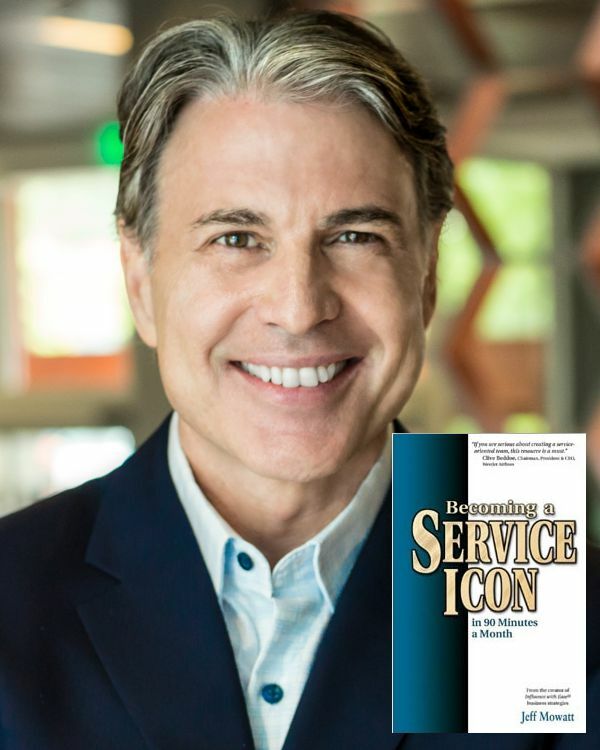 Treat yourself to this thought provoking session with bestselling author, customer experience specialist, and Hall of Fame business speaker, Jeff Mowatt. www.jeffmowatt.com A leading authority in his field, Jeff didn’t just read the book – he wrote it! He’s the author of the best-selling books, Becoming a Service Icon in 90 Minutes a Month and Influence with Ease. He heads his own training company and has written and produced 13 multimedia training systems. His Trusted Advisor® column has been syndicated and featured in over 200 business publications. Get ready to laugh and learn with Jeff as he shares simple communication tools to expand your business with your best customers. Bringing your ‘A’ Game to Work and Life! If you’ve ever been tired, overwhelmed, or stressed and it’s not even lunch time yet, you’ll want to attend this session. Journey on this high energy, no holds barred presentation as Stephanie peels the layers back and exposes not only what you need to do to bring your ‘A’ game to your life and livelihood but how to do it – sustainably! Discover techniques to apply to virtually any situation to increase resiliency & bounce forward! Stephanie Staples is an international motivational speaker, author, columnist, syndicated radio show host, instructor and thought leader on the quantifiable benefits of personal empowerment. She is host of the Your Life, Unlimited on Shaw TV and Corus Entertainment in Canada, founder of the nationally recognized ‘Life Support for Nurses & Healthcare Providers Wellness Retreats’, and columnist for various online and print publications. 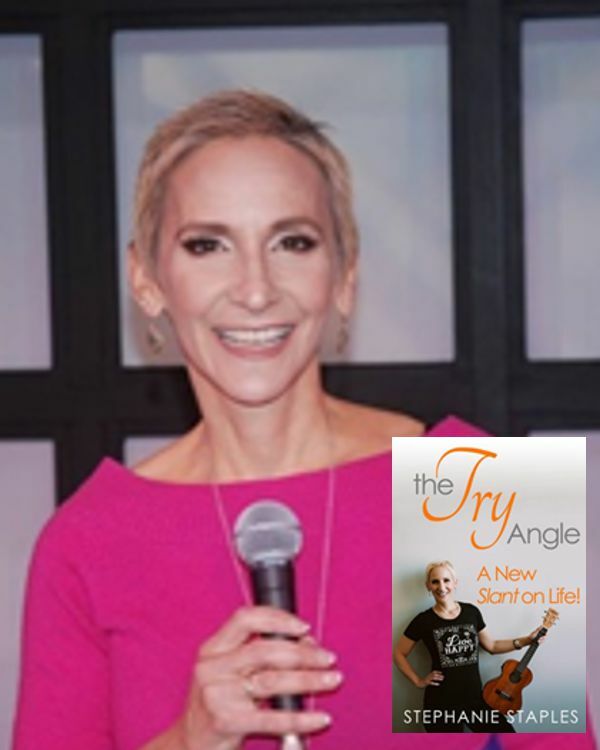 Stephanie is also author of When Enlightening Strikes – Creating a Mindset for Uncommon Success, as well her latest book, the soon to be released The Try Angle – A New Slant on Life. Unless you are a government monopoly, chances are your business model may soon be – if it hasn’t already been – disrupted by some version of your industry’s Uber. That means to keep and grow your market share, your customers can’t be merely satisfied. They need to be fiercely loyal. Take advantage of this opportunity to step back from your daily activities and generate ideas to ensure your customers feel an emotional bond to your brand. And only to your brand. 3Create buy-in and take action. You may have found that trying to introduce new ideas to an established business can be challenging. That’s why we encourage bringing your leadership team, and why we offer savings when you register groups of 6 people or more. Your decision makers get the same message at the same time, you can share ideas over lunch and during breaks, and you can move into action the very next day. Ever been to a conference where you’re crammed shoulder to shoulder, forced to sit through somebody reading PowerPoint punishment in a monotone that has you wishing you were anywhere but there? Us too. That’s why all of the keynoters are professional speakers who know how to engage and entertain a business audience while sharing relevant ideas. The day will fly by; ending with you and your leadership team being re-focused and recharged. Stephanie Staples – Bringing your ‘A’ Game to Work and Life! Amounts are in Canadian dollors. Groups: You’ll automatically receive 10% off the above rates when you register groups of 6 people or more. You may cancel up to 30 days in advance and receive a full refund. You may switch registrants at any time. Still not sure this is the right conference for your team?